The Esker Youth Team is also willing to travel out occasionally, to offer Days Apart/ renewal days/retreats to schools. We normally try to work with c. 15 students max per leader, in the smaller groups, during the day. Costs: €14 per student, subject to minimum charge: Travel @ 30c per km. Some Team Requirements: if at all possible, could the retreat be in some place apart,- preferably in a facility near the school, with break-out rooms? Failing this, in a wing of the school where the group will not be disturbed by bells, etc. , with ‘break-out’ rooms for smaller group work (c. 15 in each) , and with a small room where the team can gather before or during the retreat. 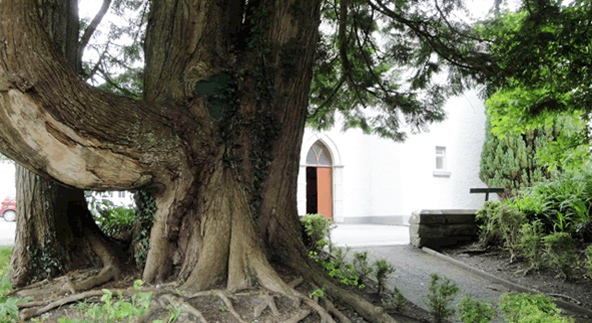 Contact us: For further information email info@redemptoristsesker.ie or phone Gearoid Mulrooney, Esker Project Manager for details, dates and costs at 091 850 361, or phone the Monastery on (353) (0)91-844007, or speak to Fr. Seamus Devitt C.Ss.R., member of the Youth Ministry Team (353) (0)85 7112161.